The NFL's regular season schedule was released on Wednesday and pundits around the league feel confident in the Bears replicating their success from a year ago. Jon Gruden vs Khalil Mack didn't make the cut, but not for lack of trying. 16 thoughts that are perfect for tomorrow's water cooler. 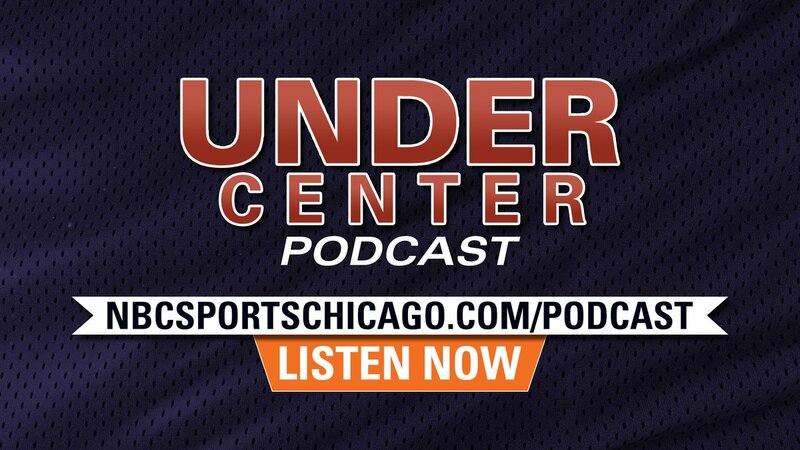 JJ Stankevitz, Cam Ellis and Paul Aspan dive into the Bears' 2019 schedule, first looking at if the NFL likes all the leaks that happened Wednesday afternoon. 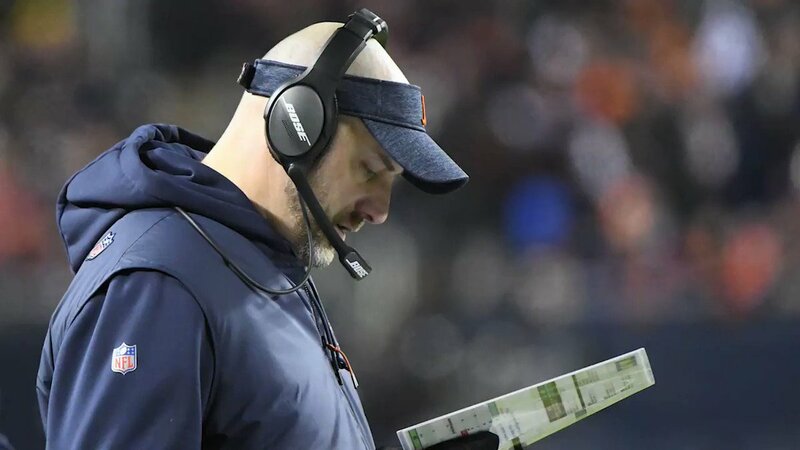 The Bears' schedule looks tougher in 2019 than it was in 2018, but that doesn't necessarily portend doom for the defending NFC North champs. The Bears schedule is out. John "Moon" Mullin predicts each game on the Bears' schedule to come up with a final 2019 record. The timing and setup of the Bears' schedule has both its drawbacks and advantages when compared to the rest of the NFC North. We'll be awarding it soon. Double-checking responses and taking into account of when the schedule leaks were ramping up. @NBCSBears @MattForte22 @LanceBriggs @alexbrown96 Who won this? What do you think of JJ’s Top 10 RB list? ? 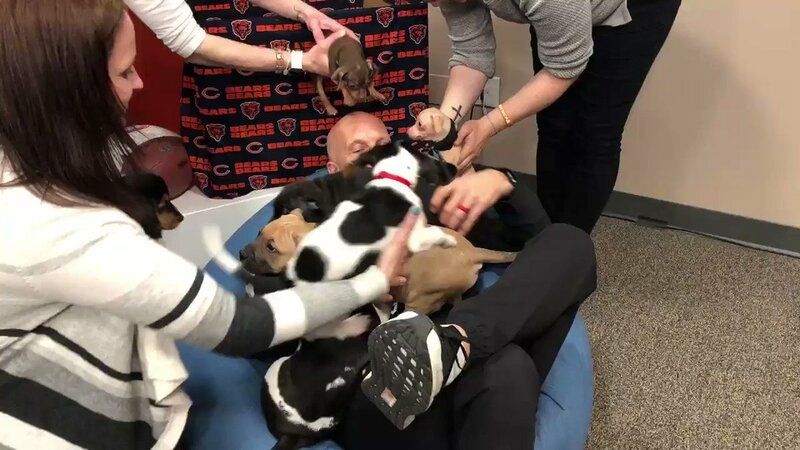 @NBCSChicago Behind the scenes: Who else is jealous of this @thekapman puppy pile? ✋?